To the uninformed, Haute Couture may seem like the least important form of fashion; unrealistic, elitist, over the top. 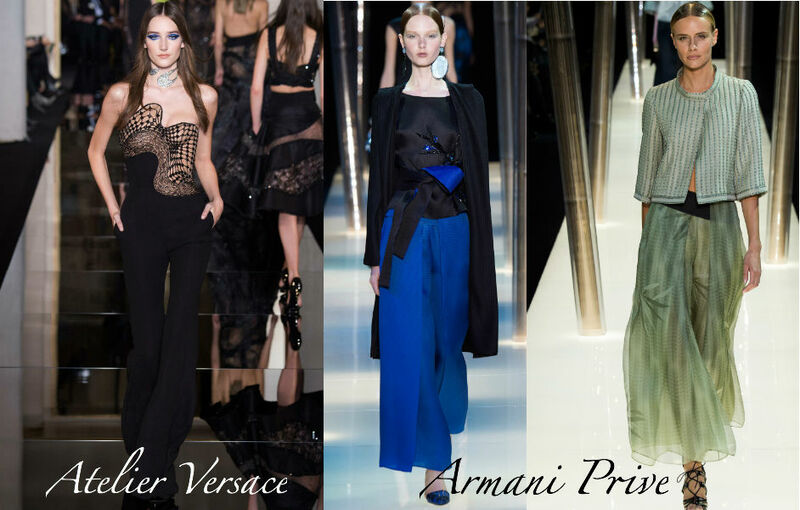 In fact, it remains one of the most intriguing art forms of today, defining the very core of fashion itself. 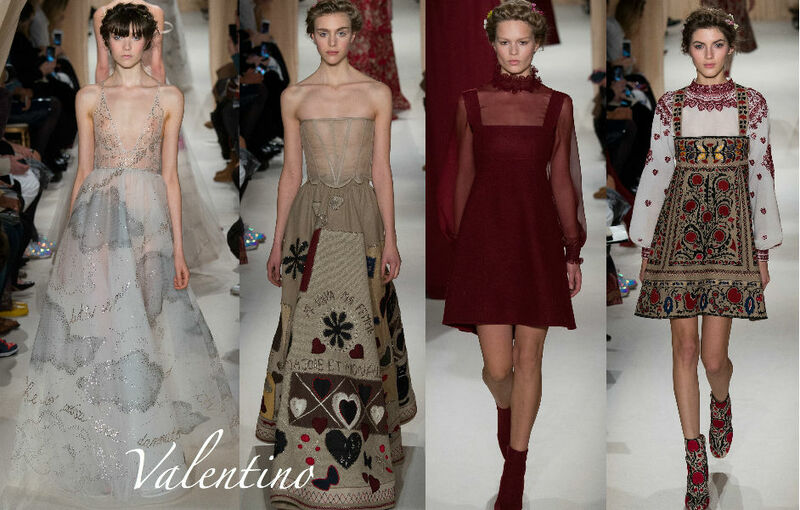 Its roots lie in the days of Marie Antoinette – the 18th century – when the premise of tailoring and custom fitting came into play for the very first time in history. Designers like Gabrielle Chanel, Cristobal Balenciaga and Christian Dior were among the first to open their own couture houses, perfecting dressmaking techniques with unique style sensibilities we have come to know and love today. 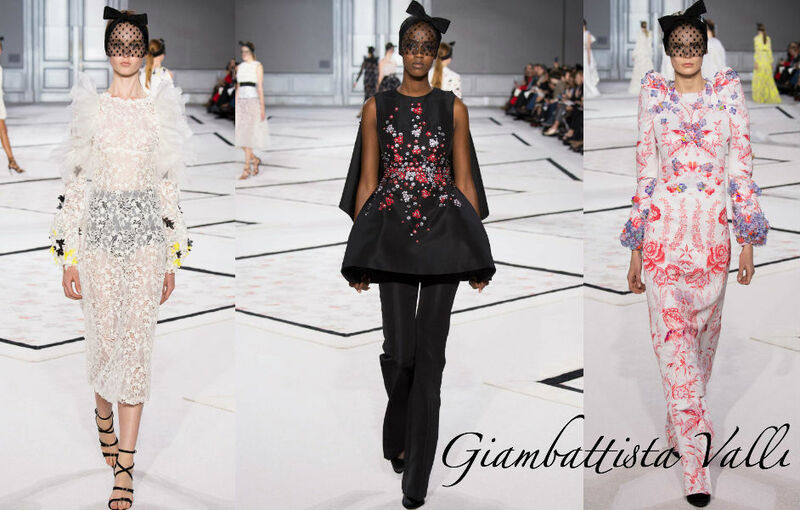 Many would be surprised to know that Haute Couture is a government-controlled system, with strict guidelines established by a French regulating commission called the Chambre Syndicale de la Haute Couture. To become a member, a fashion house must run an atelier based in Paris, design two couture fashion shows per year (in January and July, both in Paris) and employ at least 15 full-time workers. 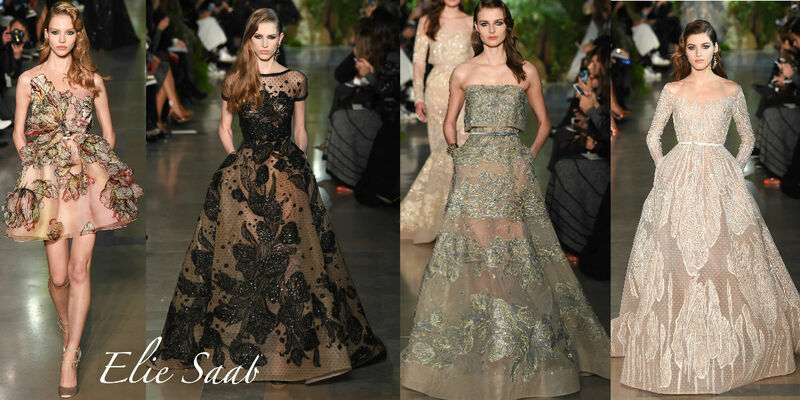 It doesn’t stop there; each couture fashion show must have no less than 35 looks, within which each design must be sewn by hand, and each runway model must go through at least 4 fittings for each look. Add to that, each piece is created with some of the finest of fabrics and materials in the world, to achieve creations that have been known to take up to 800 hours to complete. 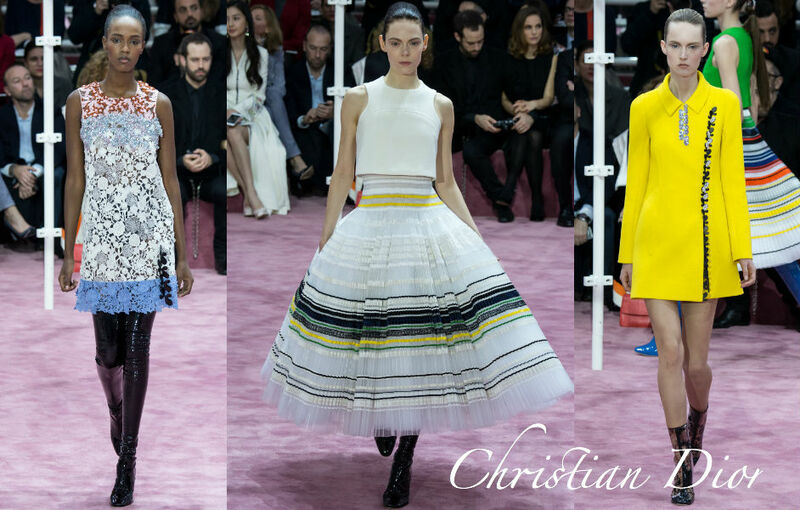 It’s clear why Haute Couture is so utterly exclusive. 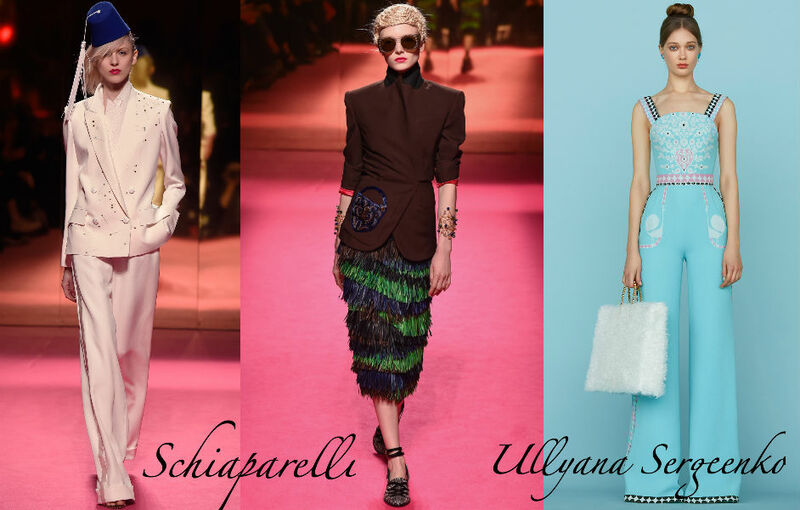 With daywear costing an average of $10,000 a piece, and gowns landing in the several hundred thousand range, it’s no surprise that there is said to be approximately 2,000 female Haute Couture customers in the world today. Evidently, the purpose of this craft is not sales, in fact designers rarely make a profit as a result of these shows. Rather, it’s an investment made by the house to maintain brand credibility and expertise.